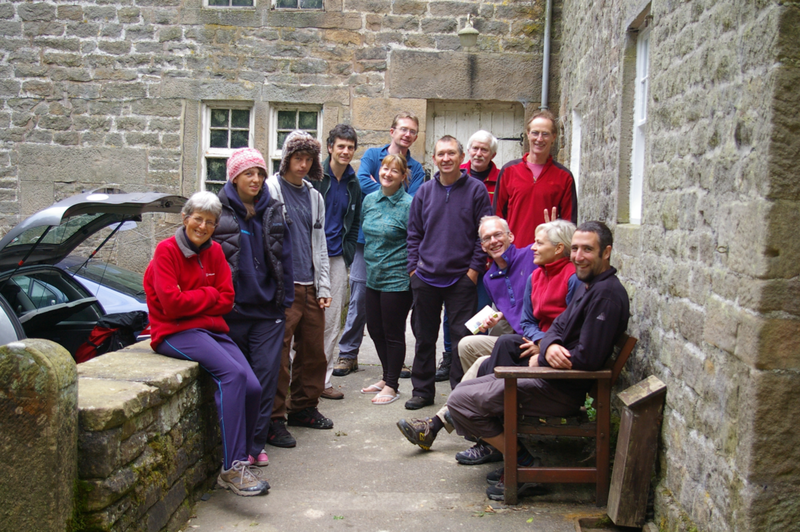 Based in the Eden Valley, our mountaineering club has been going since 1974, with a history of trad climbing, sport climbing, fell walking, cycling, ski-touring and much much more. In the winter we are to be found at Penrith climbing wall, dreaming of the sun. 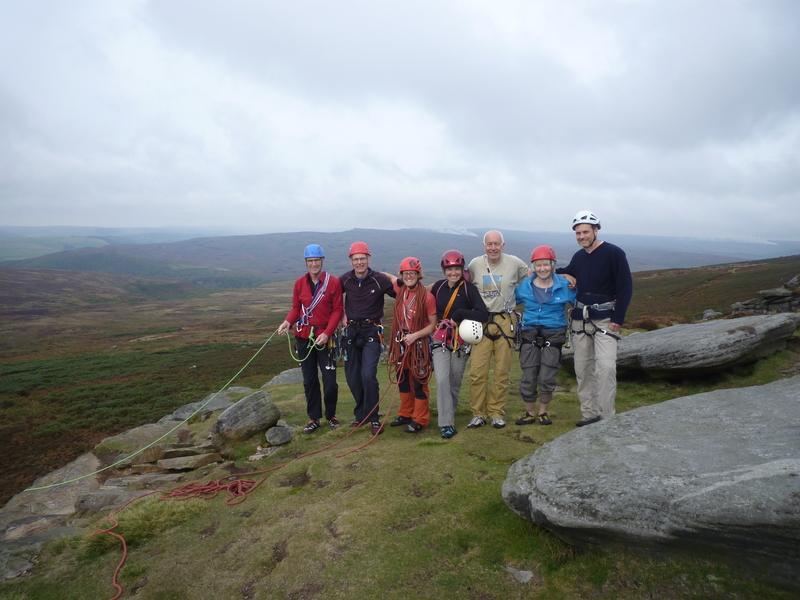 Club members are out on the local crags every Wednesday evening in the summer. 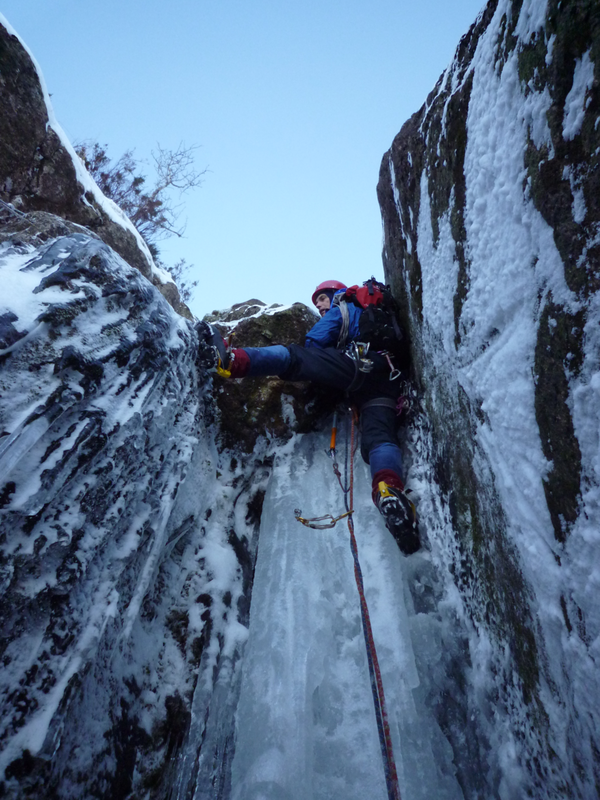 Every second Sunday of the month we usually travel further afield for a day’s climbing. See our meet list for details and enjoy our newsletters for more information. New members are welcomed and Wall to Crag days are sometimes run for new climbers. Get in touch via the link on this website if you are interested in joining us. We currently have around 60 members. If you would like to join us, please complete a membership form.